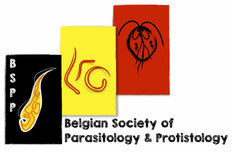 The Belgian Society for Parasitology (established on 10 February 1962 in Antwerp) and the Belgian Society of Protozoology merged on 19 February 2013 to form the Belgian Society for Parasitology and Protistology (BSPP). 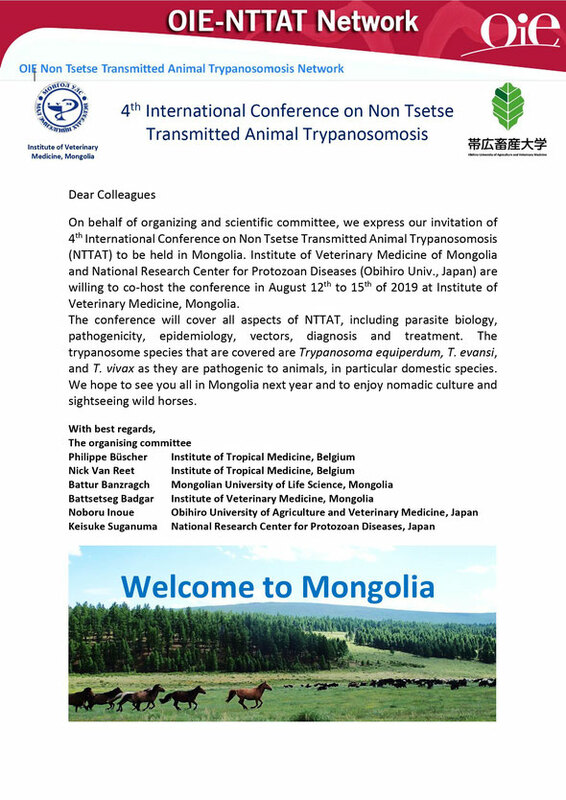 The aim of the new BSPP is to promote collaboration between researchers in Parasitology and Protistology at national and international level and support young scientists in the development of their career. 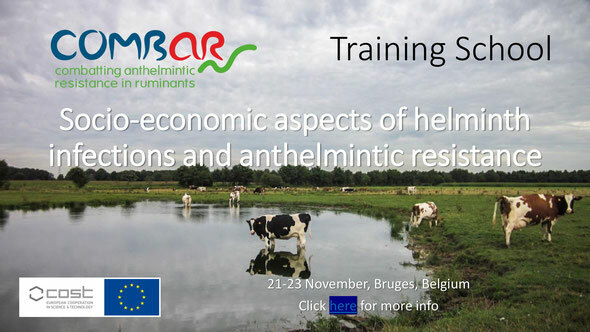 A key activity of the BSPP is the annual scientific meeting which is an opportunity to share research results and network with members of the Belgian parasitology and protistology community. 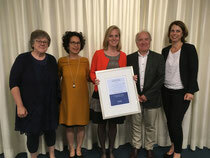 Postgraduate research students are especially encouraged to present their work and an award is given annually for the best student presentation. 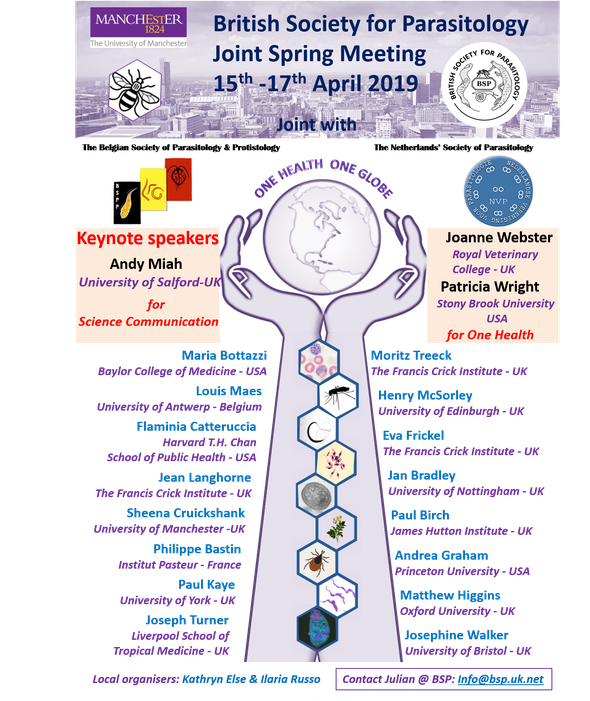 The 2019 BSP Spring meeting is for the first time running as a joint event with the Belgian Society of Parasitology and Protistology and the Netherlands Society for Parasitology. Members from all three Societies will be able to benefit from reduced registration rates.